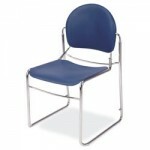 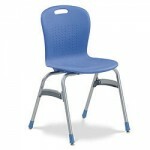 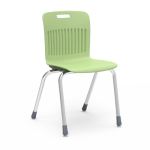 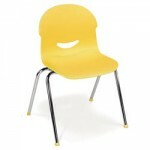 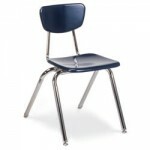 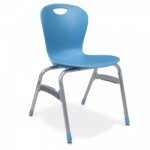 Comfortable school chairs for your students to sit in helps to increase the focus and productivity in the classroom. 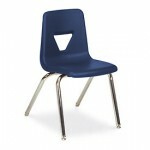 At Golden State we carry a variety of school chairs to best suit your needs. 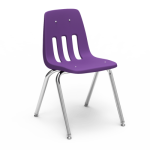 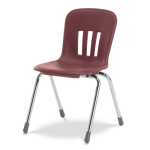 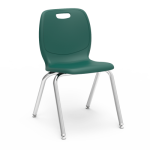 Whether you need student chairs for your new computer lab or a kindergarten classroom, our school furniture company will help you to find the chairs that best fit your needs.